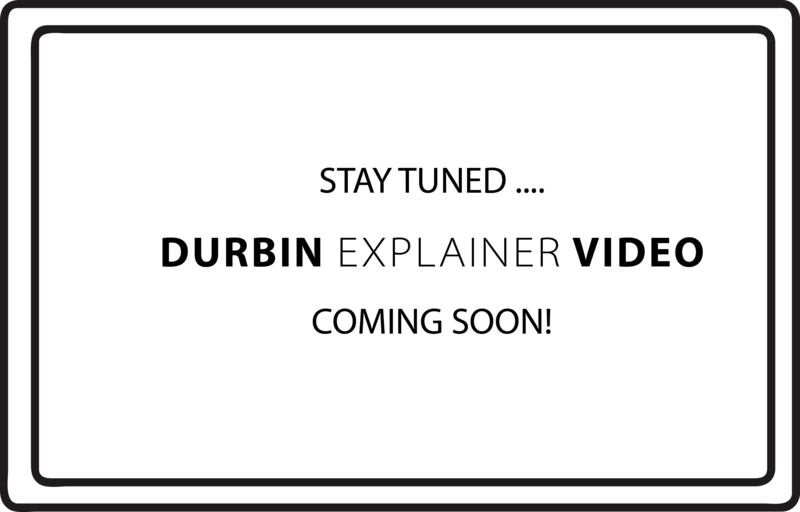 What is the Durbin Act? This new legislation brought in October 2011, REDUCES credit and debit FEES TO MERCHANT SERVICE PROVIDERS. It forces Visa and MasterCard to play by fairer rules, capping the fees they can charge merchant service providers. However, it does not dictate what your provider will charge you! What is Kredit Karte’s Position? As always, we will continue to offer our clients Interchange Plus pricing. For this reason, Kredit Karte has supported the Durbin Act, as it forces Visa/MasterCard to lower the cost to us. This cost reduction goes straight into your pocket, where it belongs.